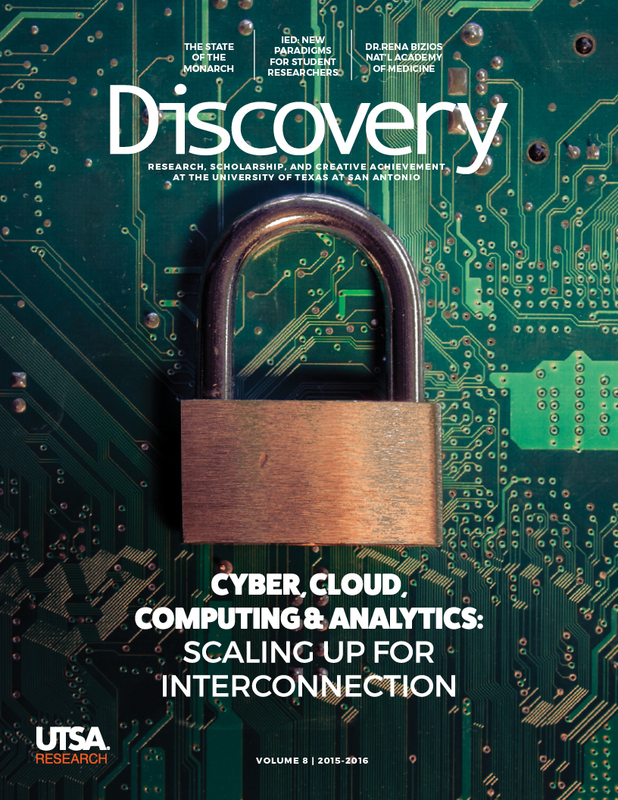 Discovery Magazine (Volume 8) is a 50 page annual publication produced by the marketing team of the Vice President for Research office at the University of Texas at San Antonio (UTSA). This publication showcases the exciting research, scholarships, and creative endeavors that are happening at UTSA. 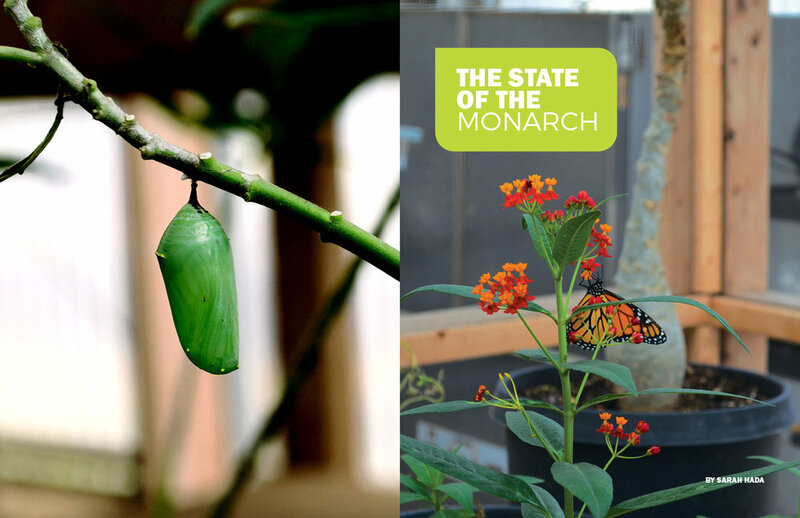 As the Creative Director, I designed each story as well as photographed a select few of the featured articles, such as State of the Monarch.